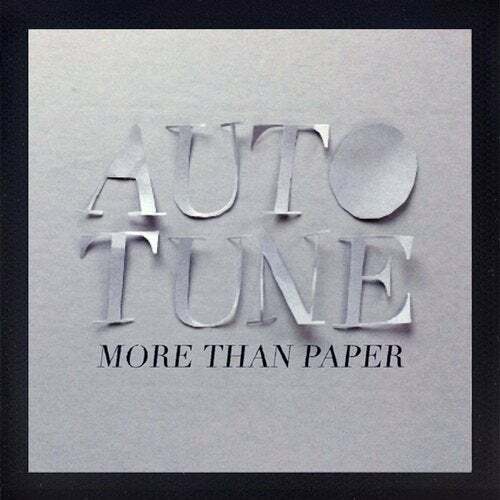 Autotune is back with their new album "More Than Paper". It's a great journey through different varieties of electronic music. But still keeps the golden thread. The practiced audition will here directly that they stayed true to their soul and mainly used their old beloved analog equipment.